Incredible picture, thank you very much for sharing! Cool scan=)) Thanks for sharing! thank you very much ! great picture ! Very nice color and angle, thanks fer sharing! OMG! 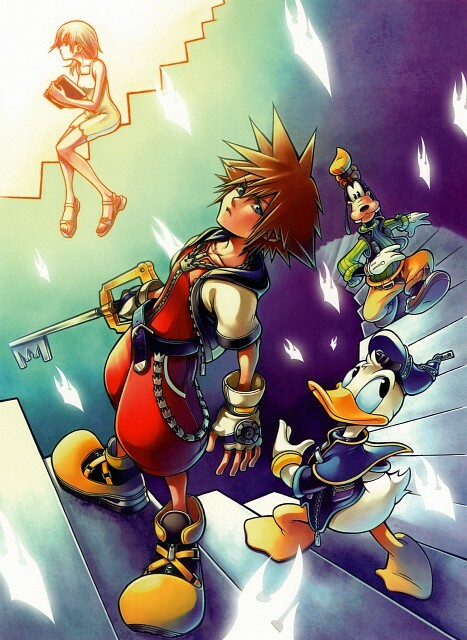 O.O Kingdom Hearts Chain of Memories Art! THANX!